Your trampoline is here to bounce your family closer together! While we’re all living out such busy lives, it can be difficult to schedule quality time for your kids to spend with each other or to spend with you. By putting aside a few hours to play, laugh and talk, you can bond and learn more about each other. What’s is the best time to pencil in ‘trampoline time’, and when kids are often averse to hanging out with mum or dad, how can you get them to come onboard? A good go on the trampoline could be all it takes to bring your relationship with your children to the next level. After all—a family that bounces together, stays together! While we like to think that every hour is perfect for trampoline time, with the busy schedules of each family member, the best time to play together is when you all have nothing else to do! Don’t take a 5 minute break from cooking dinner to bounce, or do it right before the kids’ favourite TV show; you want to be able to take quality time, not just any time. The weekends are obviously excellent for family bouncing. Ask your kids what they want to do this weekend, and during some down time, call them out for a bounce with you. After you’ve all had a great time, make it regular! If they don’t have much homework, you could also have mini-sessions on weekday afternoons, and learn about what they got up to at school. Once they hit a certain age, some kids would become hesitant for what is essentially a playdate with one or both of their parents. While it’s natural for children to want to ‘break away’ a little from mum or dad, keeping your relationship strong and close is still essential. In fact, a child who is becoming more averse to sitting down and chatting with you would benefit most from trampoline time with the family. If you are sensing a rift developing between you and your child, or – as they grow up – you’re finding that they’re becoming more reserved, use a bounce to either bring them back out of their shells or to repair your connection with them. Something as simple as bouncing on the trampoline, while your son or daughter laughs as you crash into the safety enclosure, can start a trampoline time tradition! 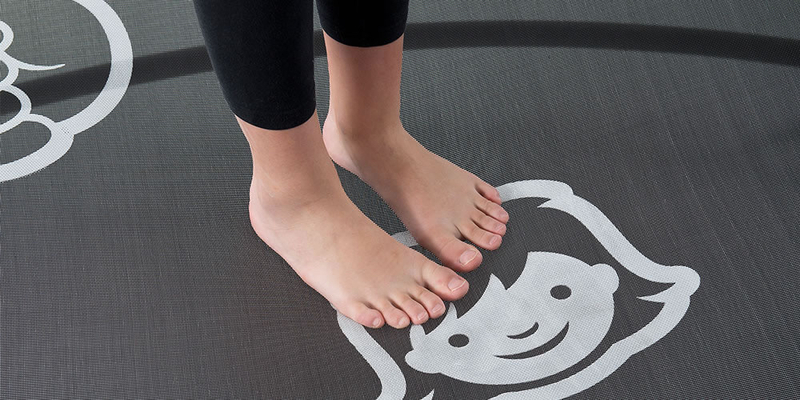 Take turns seeing who can do the best at our trampoline exercises, or play a round of Vuly’s HexVex Games on our unique, printed trampoline mat. 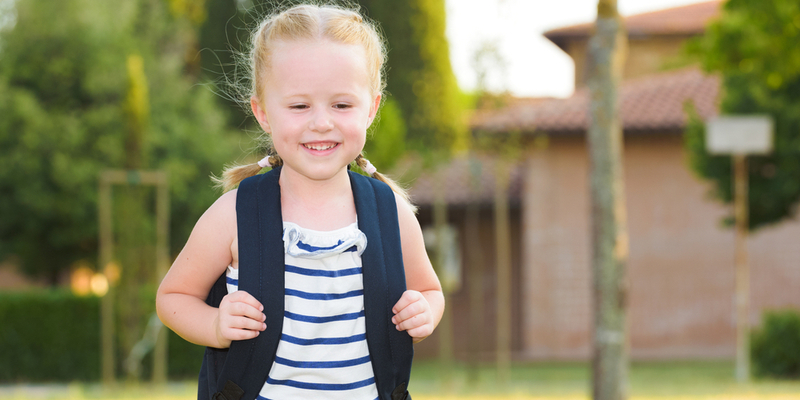 During this time, and in between the bursts of laughter, try getting your child to open up to you in a one-on-one play session – if they’re a bit quiet. You’ll both have plenty of happiness-generating endorphins flowing; make the best of them to forge a lasting bond while the kids are at their most receptive. Do you have scheduled trampoline time at home? Tell us if it’s made a difference to your relationship with your kids!